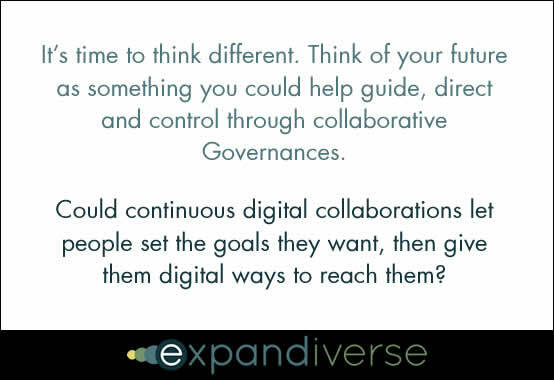 Imagine human services as something you choose between, from collaborative Governances that share ideas and deliver advancing services at the speed of networks. When we work together vendors will learn the products and services you want. Then Governances’ continuous connections will help deliver them. From healthy food to lifelong education to medical care, self-controlled Governances are human services you choose between so you get the ones you need. There’s no expensive one-size-fits-all choice that’s required for everyone. 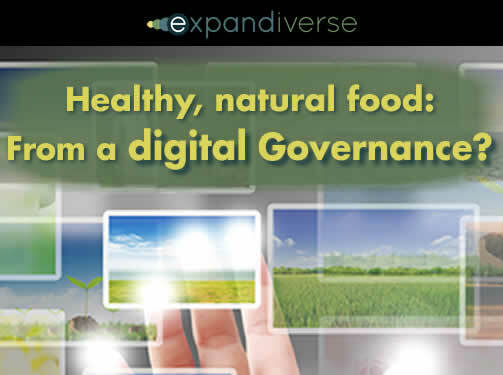 Share the post "A healthy food example: How governances expand independent and collective abilities"